Stranahan was also one of the winners of the 2012 Thelonious Monk Drum Competition. 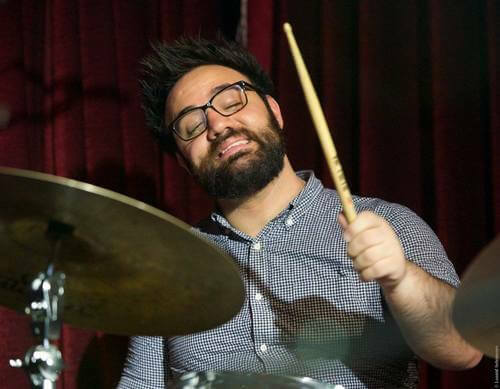 Now living in Brooklyn, New York, Colin is among the most sought-after drummers in the world working with such artist as Kurt Rosenwinkel, Jonathan Kreisberg, Dr. Lonnie Smith,Fred Hersch, Terence Blanchard, Dave Kikoski, Kevin Hays, Herbie Hancock, Wayne Shorter and many others. He is part of a collective trio featuring some of the most talented and praised youn musicians in New York City. Together, the Stranahan/Zaleski/Rosato trio has recorded and released two successful albums and are releasing a third that was recorded live at Smalls, scheduled to be released in 2015. Colin Stranahan currently holds adjunct teaching positions at Aarhus Royal Academy of Music, and London's Royal Academy of Music, where he teaches both private lessons, and ensemble teaching.